MDC Alliance spokesperson Welshman Ncube has insinuated that in Zimbabwe politicians are suffering from cannabis effects in reference to Alliance for People's Agenda leader Nkosana Moyo who he said is contesting Presidency without a single aspiring house of assembly candidate. 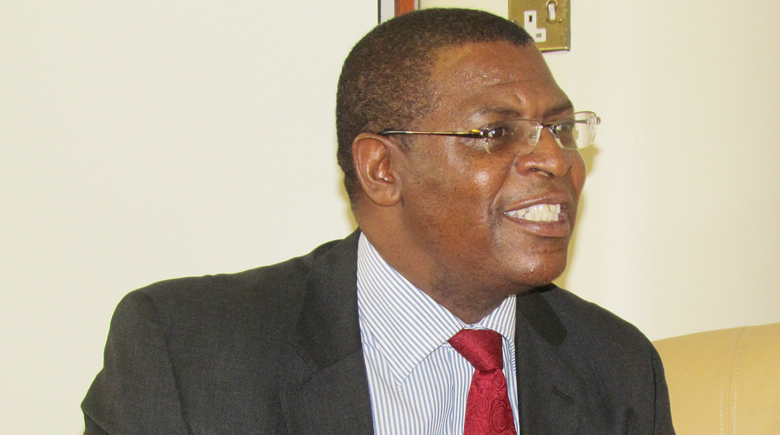 Ncube made the remarks while addressing supporters in Hwange on Friday. "To give you examples so that you see that in Zimbabwe we have a problem of mbanje. There is Nkosana he want to be a president. He is alone, he has no any other candidate, where will he appoint ministers from. In parliament who will vote for your laws, if you go to Parliament without MPs they will chase you away." He said when the electorate vote for such people it will be a waste of votes and they must not fall pray to such people.